Hooper Handling offers a range of financial programs to suit your needs. Hooper Handling’s goal is to enable you to purchase, rent and lease the right Raymond lift trucks and associated material handling storage products and services that meet your specific supply chain and operational needs. 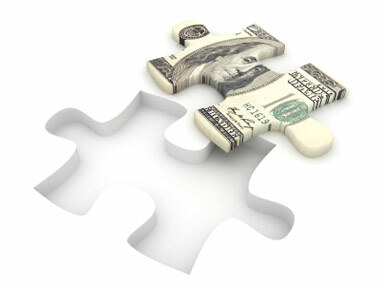 As your trusted partner, we work closely with you to acquire the financing packages that best suit your budget. We offer versatile leasing options on leased equipment that allows you to return, purchase or extend your contract. Customized, flexible and convenient, Hooper Handling will go above and beyond to become your single source to outfit your facility and get the job done right.